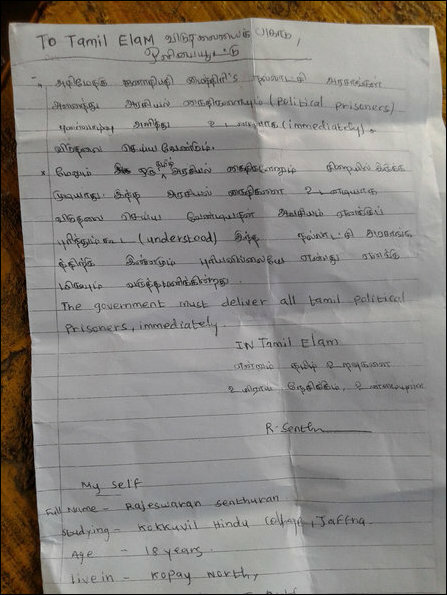 “I am disappointed to see the inability of the ‘Good Governance’ government to understand this,” Senthuran has written in his final letter. 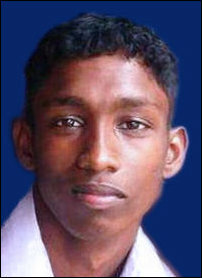 “The government must deliver [release of] all tamil political prisoners, immediately,” he wrote in English. Senthuran hails from an average agricultural family. He was a silent and focused student. He has a brother and three sisters, his fellow students said. 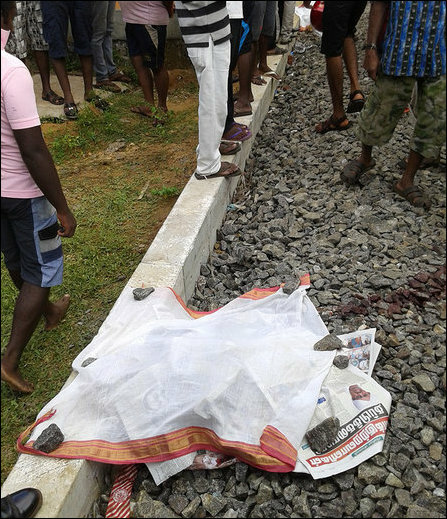 His body was found torn into pieces in school uniform and tension prevailed at Kokkuvil following the tragic incident. 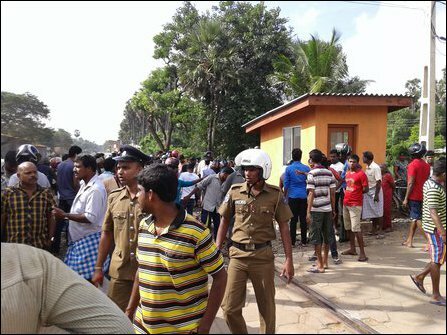 Students at the University of Jaffna launched a protest against the Sri Lankan State soon after the news of the incident Thursday morning.